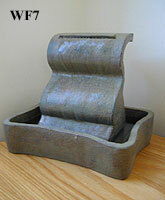 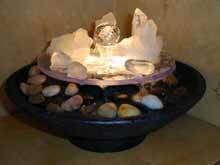 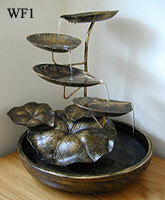 All fountains come complete with pumps and polished stones where indicated, and are easy to assemble within minutes. 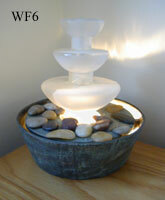 All these fountains are designed so you can add crystals or suitable plants. 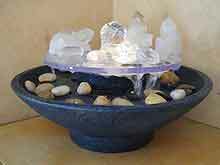 For more details of this Crystal art fountain click here. 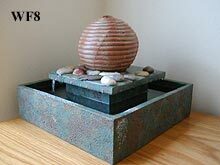 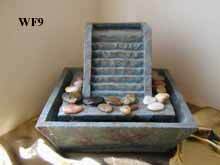 For and excellent range of Feng Shui indoor water fountains click here.